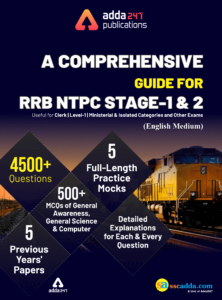 RRB NTPC 2019 recruitment including 35,277 vacancies for Non-Technical Popular Categories (NTPC) gives a sure shot chance to the graduates and undergraduates eligible candidates to apply for the same. 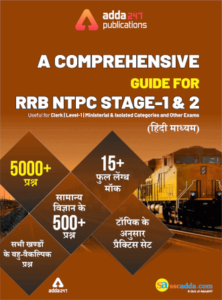 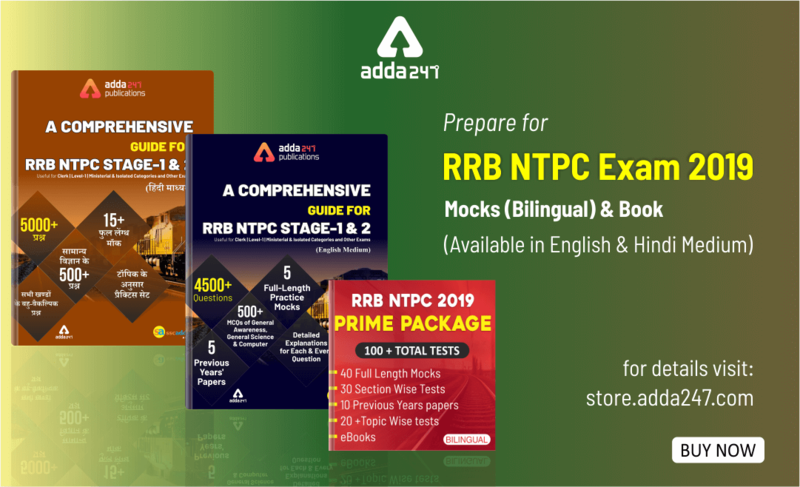 Let us recall that 31st March 2019 is the last date to apply for RRB NTPC 2019 Exam. 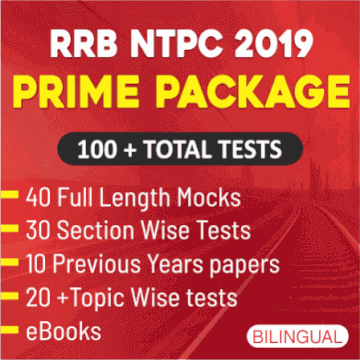 CBT -I & CBT -II Exam..